friendly hotel staff, clean hotel and nice area for what we needed. So you're kicking around the idea of a holiday to Ashville? If you want a place to lay your head that's located close to Ashville attractions, use Orbitz to pick your travel dates, and then presto! Review the list of hotels and other accommodations to find those that are located near what you want to see while you're visiting. 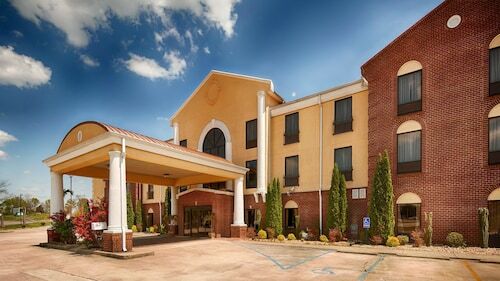 You may not find the ideal place to stay in the heart of Ashville, but you can pick from 43 accommodations within the larger area. Search by filters such as price, neighborhood, guest rating, or popular locations, depending on what's most important to you. 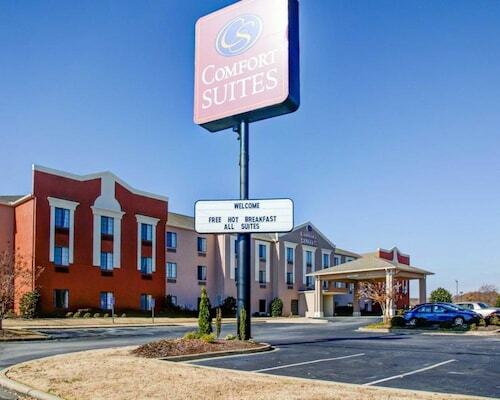 We make it easy to find a convenient flight into Birmingham, AL (BHM-Birmingham Intl. ), which is 36 mi (57.9 km) from the heart of the city. Find your ideal flight quickly by using the filters on our site to narrow down your search. 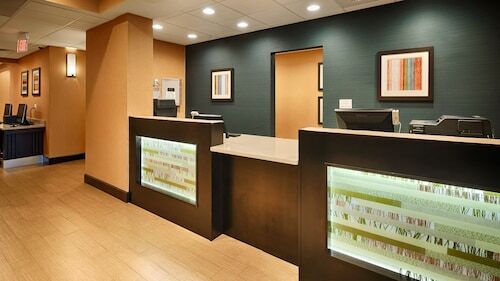 There may be just a few hotels and accommodations to choose from in Ashville, but here some other options located close by so you have some choices. What's the Weather Like in Ashville?